Divi is a powerful, but easy to use, builder theme. 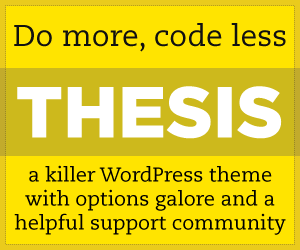 DIY Thesis Theme is a clean WordPress Template. WP eStore is a simple but powerful eCommerce plugin, especially if you want just a buy now Button. It also integrates with Amazon S3. I have many many passwords, and not only does RoboForm securely store them for me but it generates STRONG passwords.